it is not really the season for cherry trees blossoming, but this is from earlier this year. A giant cherry tree in early blossoming, of course mirrored to a beautiful woman. A single image post, from the same shoot as Sirrus and some other images with Pauline. Thank you Pauline for your efforts and good mood. 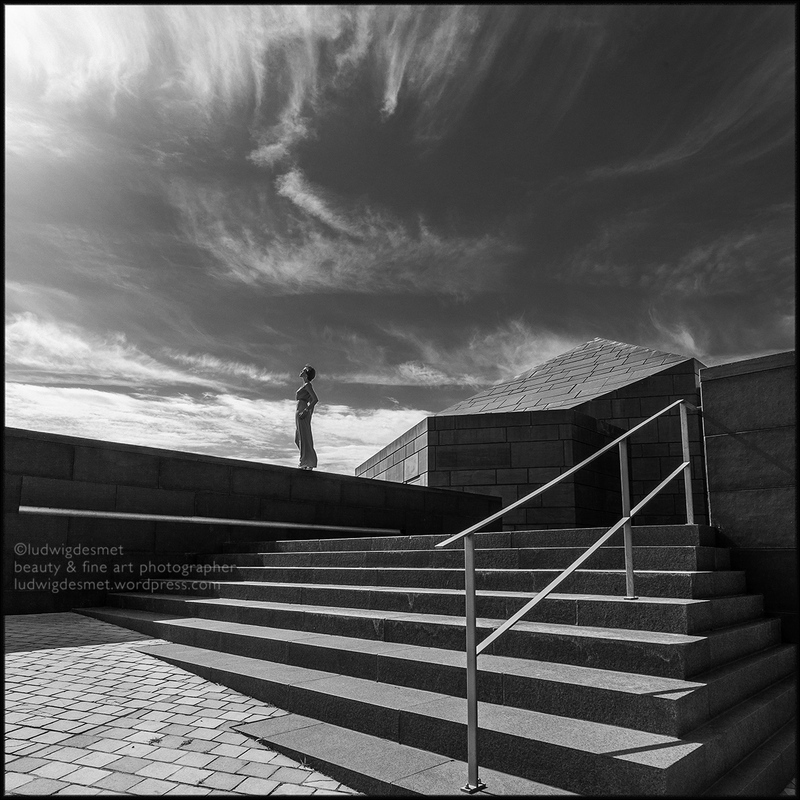 1/160s f9.0 ISO 100 – Canon 5D II with EF 17-40mm f4 L at 20 mm. I would call it a perfect day. Perfect weather, perfect location, perfect model. A first single image of this shoot with Pauline. Pauline had been my first model in the series ‘at the Mansion’ shoots, about 2 and a half year ago. Shortly after that shoot she suffered severe injuries from a traffic accident. But she’s back, and she loved being in front of the camera again. Congratulations to you Pauline, for your courage, your perseverance and your hard work, for getting back your life, I think you came out stronger. Cirrus, named after the clouds, that so nicely accompanied this shoot. Canon 5D II with Canon 17-40 mm f4.0, 1/125s at f 11, ISO 100.
come again soon for more images of this wonderful day.